This is not a review and we will reserve the final verdict on the device for the comprehensive review in the coming days. Xiaomi Redmi 6 Pro is priced from Rs 10,999. It will be going on sale from September 11, 2018. The device brings the infamous notch to Redmi series. 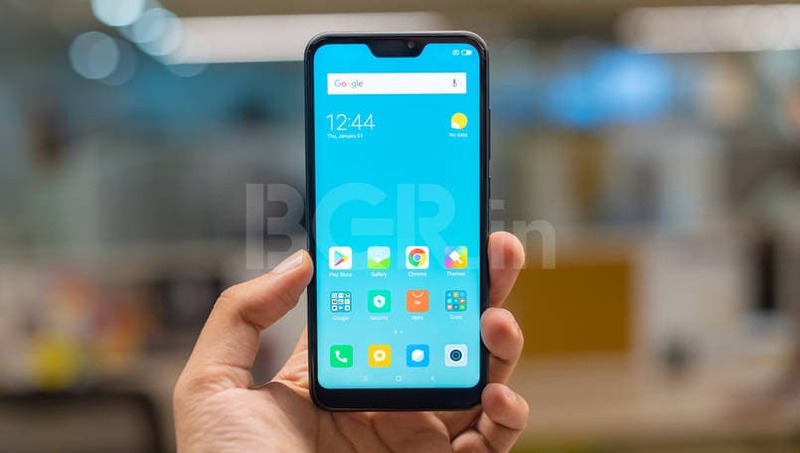 Xiaomi has just announced its latest Redmi 6 series in the Indian market. Unlike last year’s Redmi 5 series though, there are three new devices this time around. Along with the Redmi 6 and the Redmi 6A, there is also the Redmi 6 Pro that comes with almost bezel-less edges and a notch at the top. 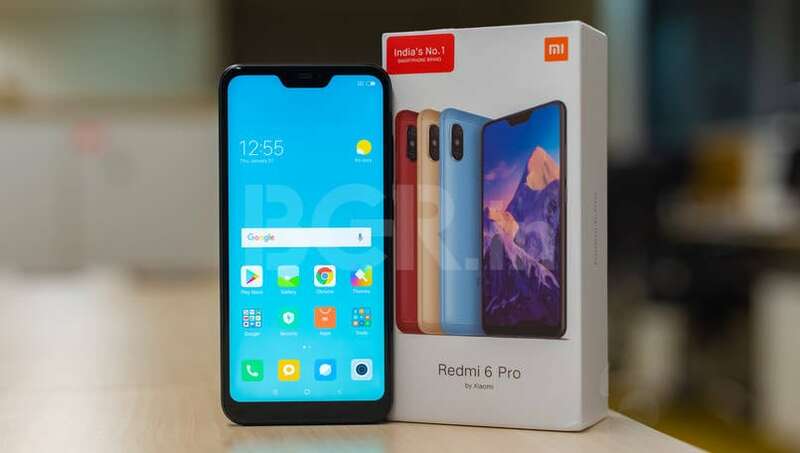 The company has priced the Xiaomi Redmi 6 Pro starting from Rs 10,999, and it will be available on sale starting from September 11, 2018, on Amazon India and Mi.com. 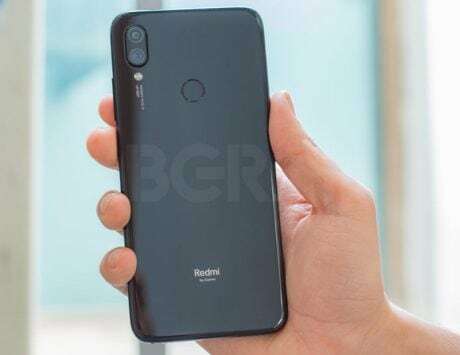 Xiaomi sent us the Redmi 6 Pro, and on paper, it does not look much different from the Xiaomi Mi A2 Lite that was launched in Spain a couple of weeks back. 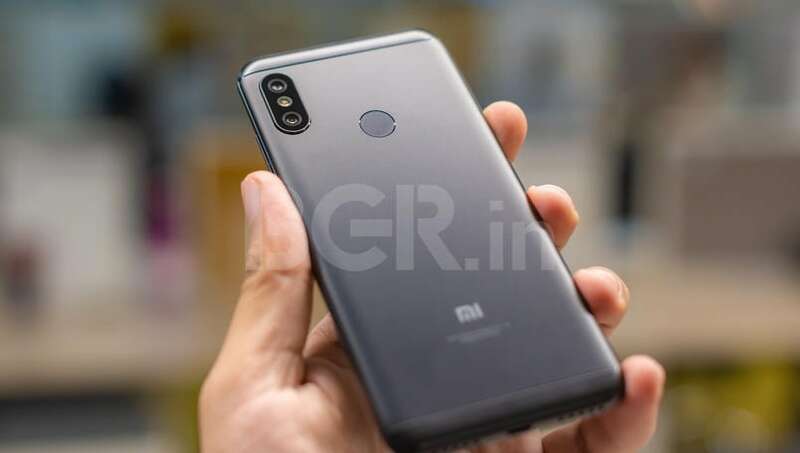 The hardware is similar to the device, while the design looks strikingly similar to what we have seen in the Xiaomi Redmi Note 5 Pro. Here are my initial impressions of the Xiaomi Redmi 6 Pro after using it for a couple of hours. Similar to previous launches in the Redmi lineup, Xiaomi has not changed much in terms of the internals of the device. 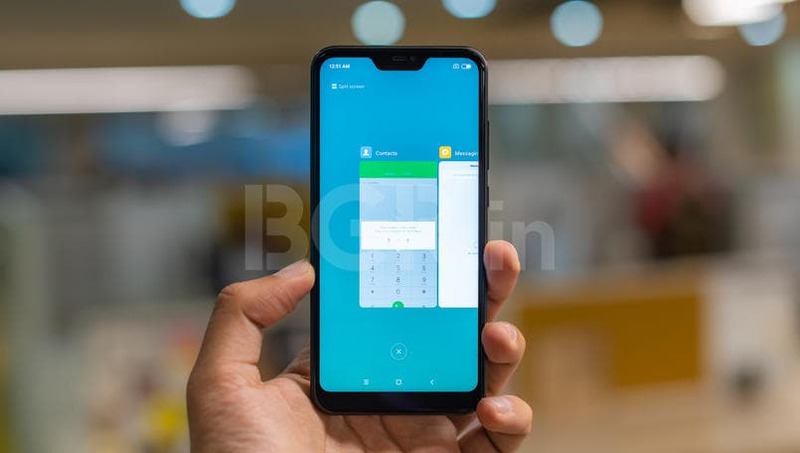 In fact, apart from the Android version that shipped with the device, changes in the design, and minor changes, the core of the device has remained the same. 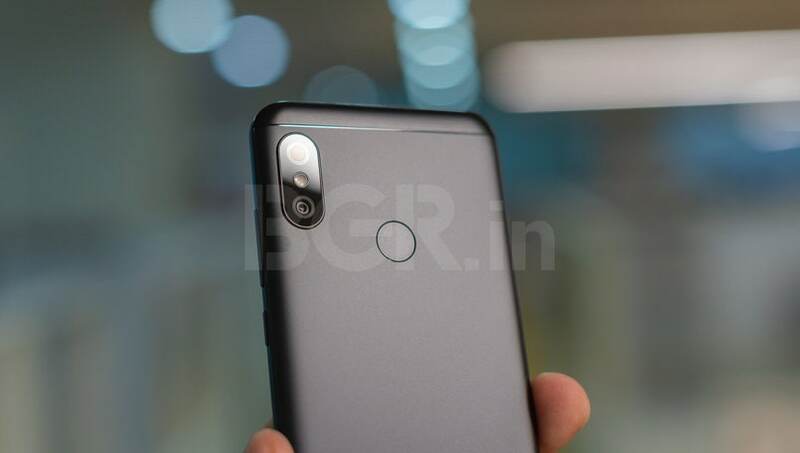 In my opinion, the Redmi 6 Pro has only been upgraded to 2018 with what appears to be the same design as the Xiaomi Mi A2 Lite. The exterior design was initially introduced back with the launch of Xiaomi Redmi Note 5 Pro with the vertically placed dual camera setup. 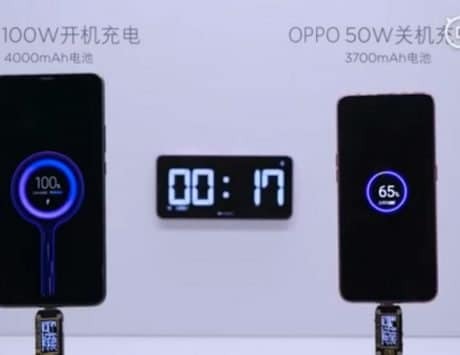 But the new device does not come with the Qualcomm Snapdragon 636 that we see on the Redmi Note 5 Pro or competing devices like the Asus Zenfone Max Pro M1. Though, it is worth noting that the device feels zippy as ever flying through whatever tasks that I tried it put it through. 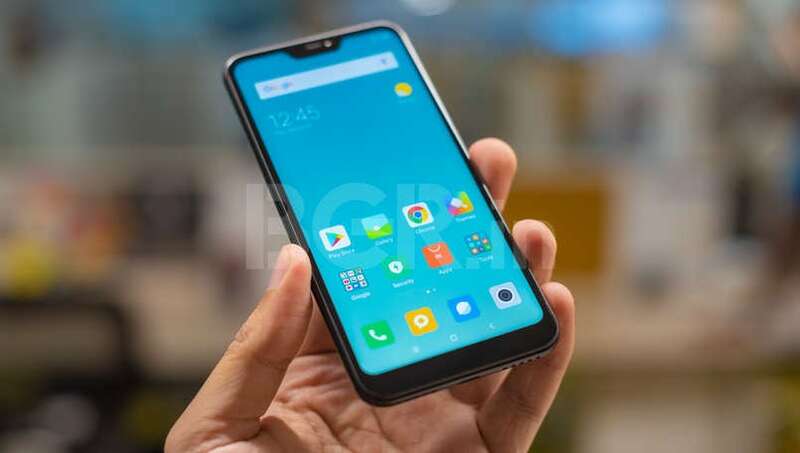 One of the most significant changes that comes with the Xiaomi Redmi 6 Pro is the arrival of the notch to the sub-Rs 11,000 devices. 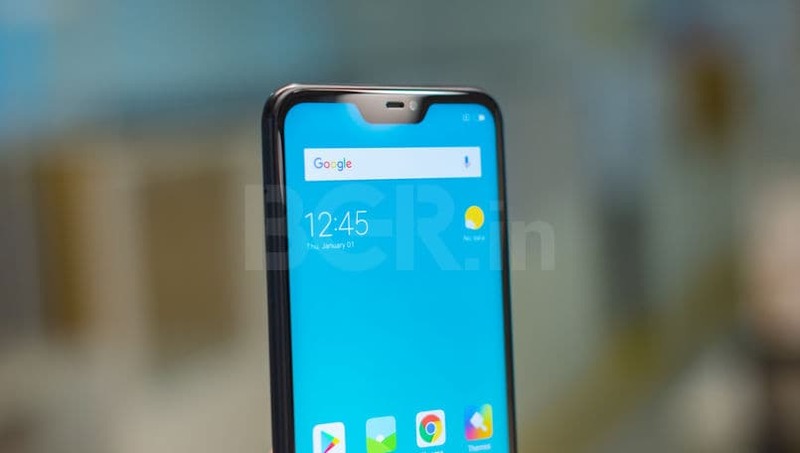 However, this is the not the first budget device with a notch, and that crown goes to the recently launched Realme 2. While the bezels around the display are thin, the Xiaomi smartphone does come with a relatively large chin. Still, there is no hiding the fact about how far budget smartphones have come in the last 2-3 years in terms of the design. 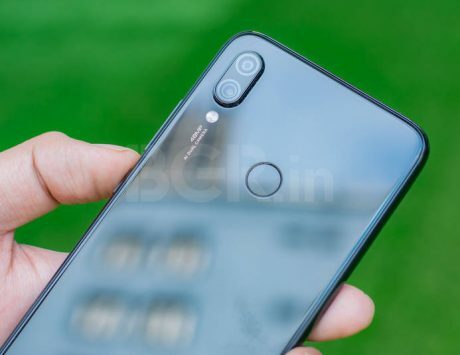 Pushing down the premium design to increasingly lower price points is somewhat of a trend that Xiaomi has created in the market. It is only natural for it to follow it up with improvements. The company has added a metal sheet on the back along with a fingerprint scanner. The top and the bottom of the back are made up of plastic. The device feels good in hand though I did find that users with small hands will need to use both hands to use this device. It comes with an IR blaster to control different things, and the 3.5-mm audio jack is still present. Lastly, the volume rocker and the power button are located on the right side, while the SIM tray is on the left side edge. Regardless of how smooth the device runs, I can’t help but notice the lack of sweeping changes in terms of the hardware. The reason for it may be because the formula is working well for Xiaomi. 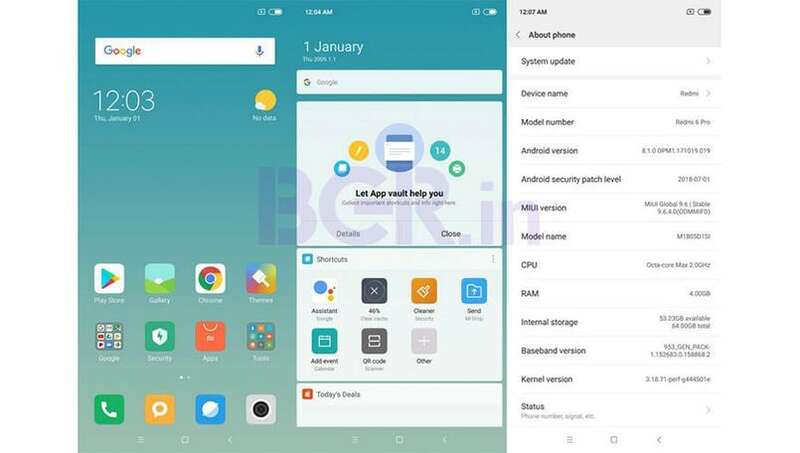 It has already added a good combination of hardware backed by an optimized software experience that offers a good experience to Redmi users. This has put the company in a comfortable corner where it is only focusing on providing options to smartphone buyers across multiple price segments. What is more interesting is that almost all its offerings pack a good proposition of what one can expect in terms of the hardware and software. 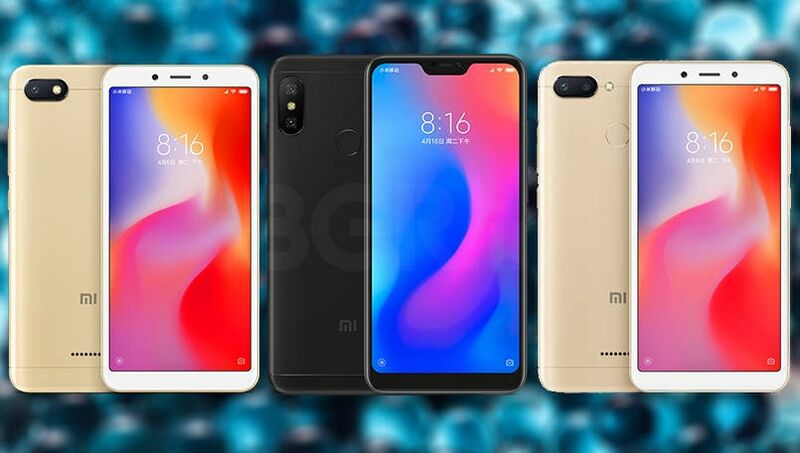 The result is that Xiaomi devices end up fighting with each other in most cases because of the good experience, and slight differences that they provide. 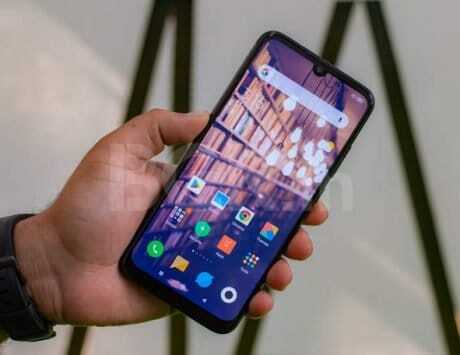 Xiaomi has stuck with the tried and tested formula while bringing modern design elements such as the notch and the near bezel-less display to something that is below Rs 11,000. The hardware and software provide a familiar experience if you have used any Redmi device in the past. So far, this seems more like an incremental update but should be more than enough for anyone looking for a good smartphone with latest design trends from the smartphone industry in 2018. We will reserve our final judgment for the complete review of the device. So stay tuned.